Dr. Jeffrey Chou was born in Syracuse New York and has lived in several different parts of the country and abroad due to his father's job with General Electric. He attended the University of Notre Dame in 1986 where he received a Bachelor's Degree in Biology. Dr. Chou attended the podiatric medical school at the California College of Podiatric Medicine in San Francisco. He performed his internship at the Los Angeles County Hospital and completed his surgical residency at the Western Medical Center of Santa Ana California. Dr. Chou returned to Kentucky in 1992 to begin private practice. He is married to Carolyn and has 2 sons - Brandon and Michael. 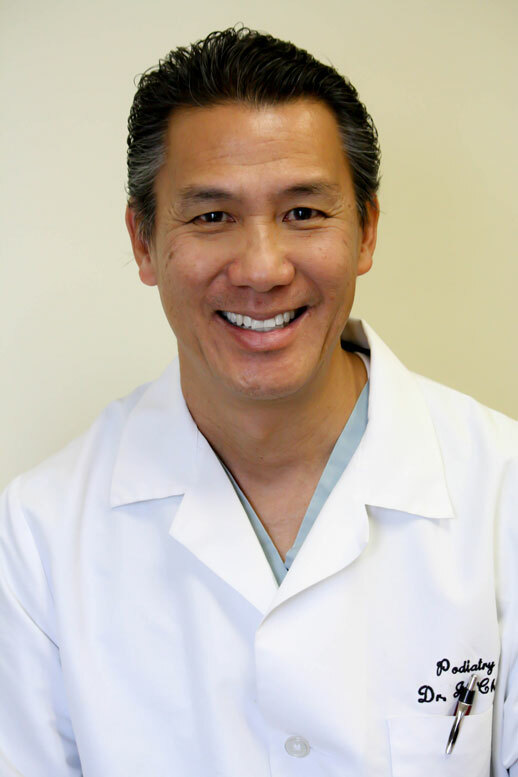 In his spare time Dr. Chou enjoys traveling, music and playing tennis.